Join CFC ABC for an afternoon of basketball, food, and drinks…all for a good cause! Come enjoy some friendly competition among members’ favorite teams! 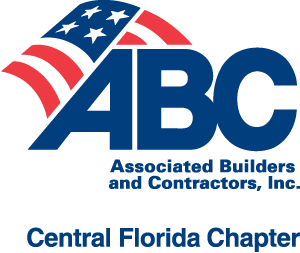 Proceeds will benefit the CFC ABC Political Action Committee (PAC), which is vital in finding legislative solutions to important issues affecting the Florida construction industry.